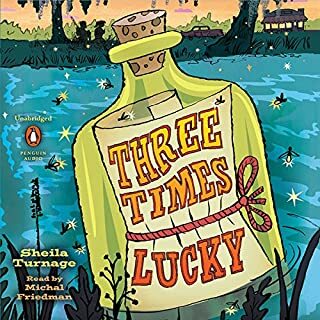 The eagerly anticipated follow-up to the Newbery honor winner and New York Times best seller, Three Times Lucky. Small towns have rules. One is, you got to stay who you are - no matter how many murders you solve. 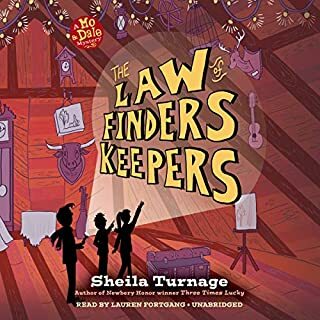 When Miss Lana makes an accidental bid at the Tupelo auction and winds up the mortified owner of an old inn, she doesn't realize there's a ghost in the fine print. Naturally, Desperado Detective Agency (aka Mo and Dale) opens a paranormal division to solve the mystery of the ghost's identity. They've got to figure out who the ghost is so they can interview it for their history assignment (extra credit). But Mo and Dale start to realize that the Inn isn't the only haunted place in Tupelo Landing. People can also be haunted by their own past. 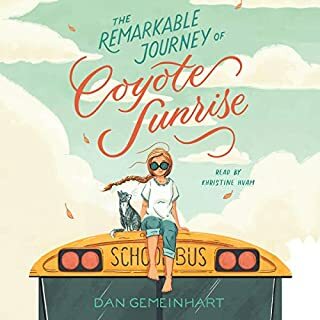 As Mo and Dale handily track down the truth about the ghost (with some help from the new kid in town), they discover the truth about a great many other people, too. 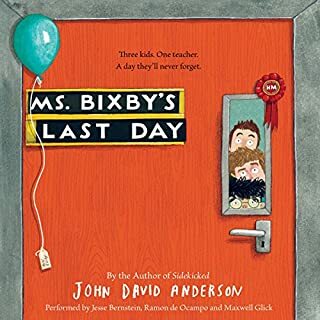 A laugh out loud, ghostly, Southern mystery that can be enjoyed by listeners visiting Tupelo Landing for the first time, as well as those who are old friends of Mo and Dale. 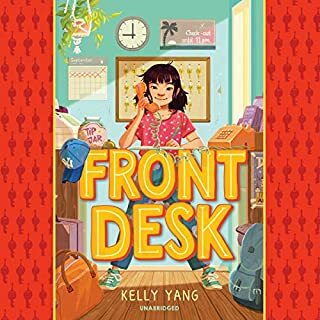 Sometimes, in a world that seems to have gone crazy, it’s refreshing to read a book told by characters who are in that sweet spot of youth. Too young to be boy crazy, but old enough to think critically and go off on their own adventures. Ah the good old days! What made the experience of listening to The Ghosts of Tupelo Landing the most enjoyable? The speaker used different voices for the characters. 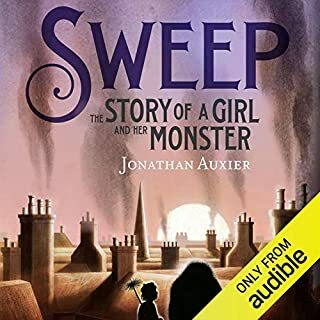 I loved how the flow of the story was enhanced by the speaker. 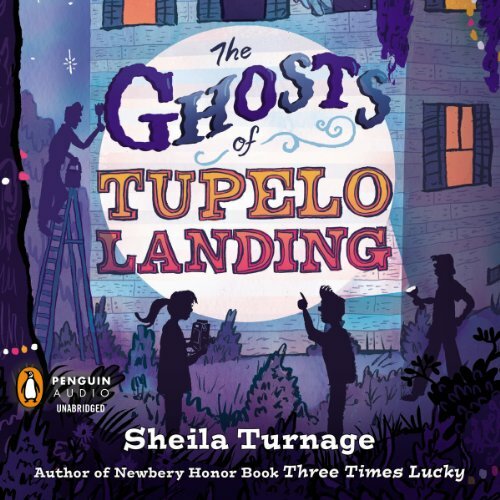 What other book might you compare The Ghosts of Tupelo Landing to and why? This is like Three Times Lucky. I didn't use audible to listen to that story but it's from the same author. I truly enjoyed listening to the adventures of Mo and Dale, and Desparado Detective Agency, continue. The characters are interesting, the setting terrific, and the writing is first rate. Some really great quotables throughout, like "miss Lana says insomnia is nature's invitation to be an over achiever." I'm 10 and listen to this everynight! Mo is a smart girl and her best friend is Dale. He's funny and sweet.